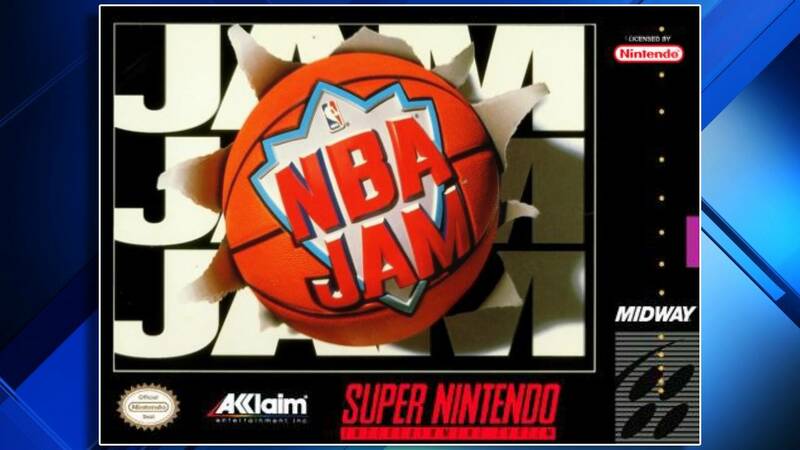 In 1993, Midway released "NBA Jam" in arcades across the country. The game became a massive success and became the first arcade cabinet to earn $2 billion in quarters (that's 8 billion quarters). The game was later ported to the Super Nintendo, the Sega Game Gear, the Sega Genesis, the Sega CD and the Game Boy in 1994. Lead designer, Mark Turmell wanted to make a game that had a wide appeal, covering multiple demographics, after his last game with Midway sold under expectations. What a lot of people don't know is that the game was rigged -- but only under certain circumstances. Turmell was an avid fan of the Detroit Pistons and programed the game to lower the stats of Chicago Bulls players when they played against the Pistons. "If there was a close game and anyone on the Bulls took a last-second shot, we wrote special code in the game so that they would average out to be bricks," Turnell told ESPN. "There was the big competition back in the day between the Pistons and the Bulls, and since I was always a big Pistons fan, that was my opportunity to level the playing field." The player roster was taken from the 1993-94 season, the last season Pistons point guard Isiah Thomas played before he retired. It was also the only season Sean Elliot played for the Pistons. Additionally, the game's Chicago Bulls lacked Michael Jordan, as he was one of the very few athletes who owned the rights to his name and likeness instead of the NBA.